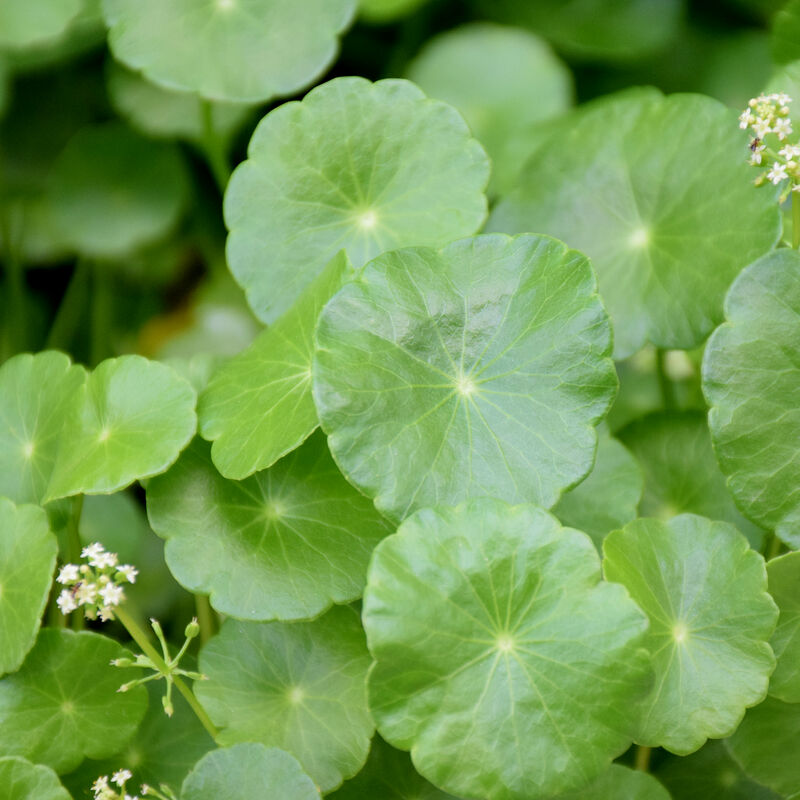 Pennywort is a warm season perennial weed that takes up residence in landscapes and lawns across North America. 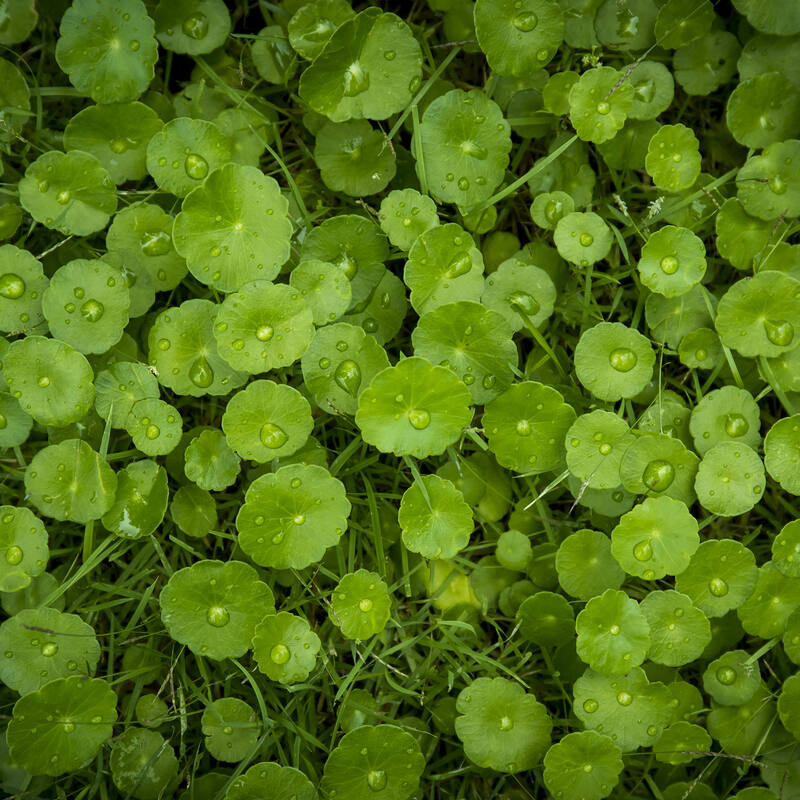 Once pennywort gets a foothold in your lawn, it’s nearly impossible to remove every trace of the ugly thick mats. However, you can reduce its presence to more tolerable levels. 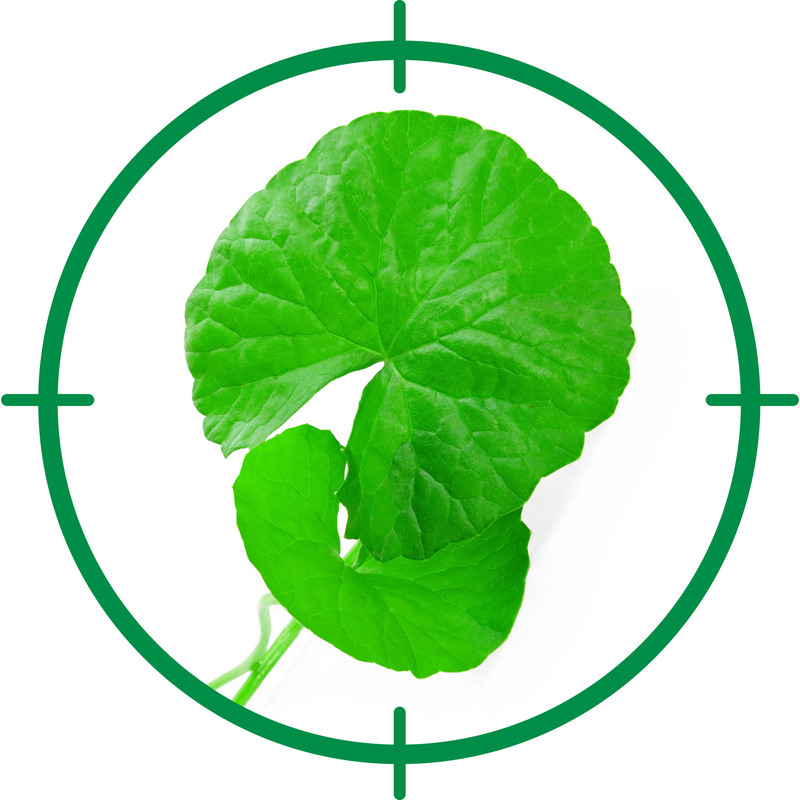 Pennywort is a small, broadleaf plant that displays bright green, rounded leaves with slightly scalloped edges. Tiny white blooms appear from mid- to late-summer. The low-growing weed is difficult to control because the creeping stems root wherever the nodes come in contact with the soil. Pennywort also spreads by seed.